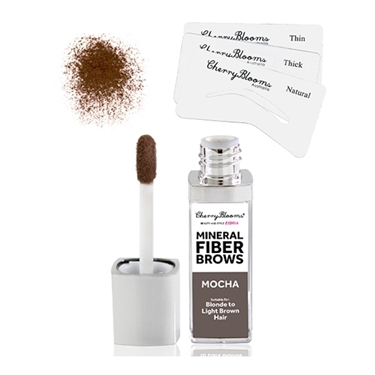 A luxurious and exotic blend of Mango, Guava and Jojoba Oil, leaves skin feeling soft and silky smooth from head to toe. 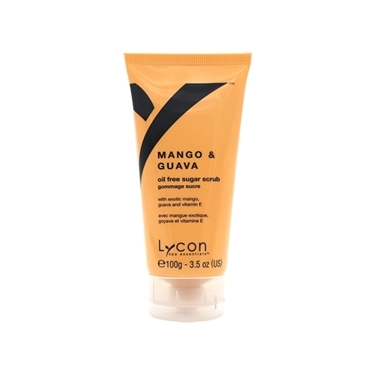 This fast absorbing hand and body moisturising lotion, specially formulated with Pro-vitamin B5 and Vitamin E, effectively minimises the visible signs of ageing, nurtures and protects the skin, while it conditions cuticles and nails. 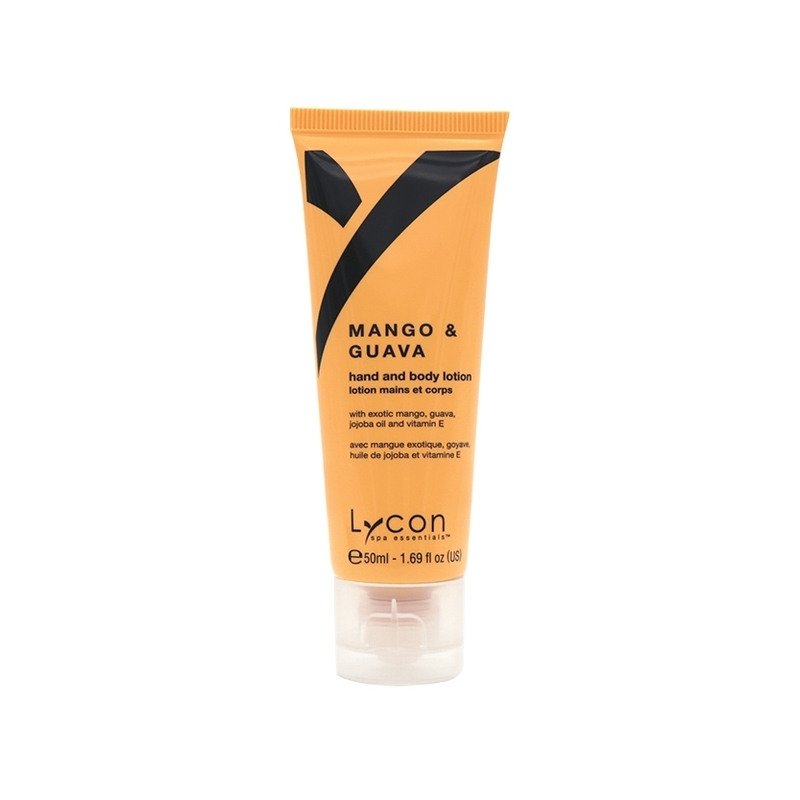 Ideal after exfoliating with LYCON Mango & Guava Sugar Scrub.